Welcome to Pokémon Global Station! Due to some new changes in our site, we have moved to Parukia! Please visit "http://www.forums.parukia.net/" to join our community! 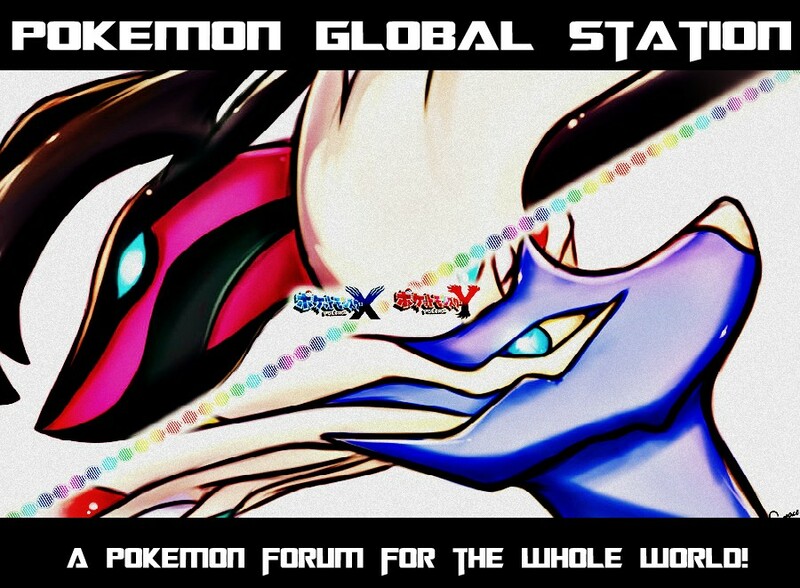 A Pokémon forum for the whole world! » Fullbringers! The all dragon clan! Is finally started! Which is better? Chocolate or vanilla? lol, I do like chocolate better though. Subject: Re: Which is better? Chocolate or vanilla? » How do you calm your nerves? » Chocolate Cake Or Carrot Cake? » Candy / Sweets or Chocolate?